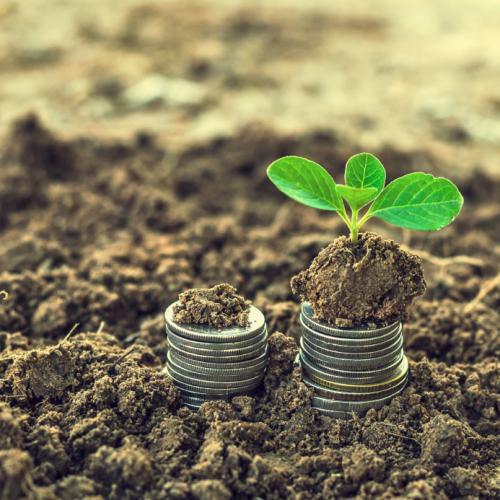 Green investment banks can play a positive role in unlocking funds, catalysing investment and mobilising private finance for green infrastructure, a new report has found. The report has been published by the Organisation for Economic Co-operation and Development. It says that as governments work to meet their pre- and post-2020 emission reduction pledges, they will need to make efficient use of public funding to mobilise larger amounts of private investment in low-carbon and climate resilient (LCR) infrastructure. A green investment bank (GIB) is a publically capitalised entity, established to facilitate private investment into domestic LCR infrastructure and other green sectors such as water and waste management. GIBs have been set up in countries including Australia, Japan, Malaysia and Switzerland. Despite rising investment in energy efficiency and renewables, the efforts to scale-up private financing is an ongoing challenge, the report said. In such a scenario, GIBs show that commercially successful private investments are possible in the climate infrastructure sector. According to the report, GIBs make a case that centralising expertise in a new, independent institution dedicated to mobilising green private investment can be effective for drawing larger inflows of private capital. It adds that an estimated investment of US $93 trillion in transport, energy, water systems and other infrastructure is needed worldwide over 2015-2030 to ensure a transition to low-carbon economies. Traditional sources of green infrastructure investment like governments, commercial banks and utilities face financial constraints. Alternative sources are needed, not only to compensate for these constraints but also to ramp-up green infrastructure investments, the report says. GIBs may differ in name, scope and approach across the world, but their core characteristics remain the same, explains the report. Green banks focus on mobilising private LCR investment, using interventions to mitigate risks and enable transactions. They also apply innovative transaction structures and market expertise. GIBs have independent authority and a degree of latitude to design and implement interventions. One of the key characteristics of green banks is that unlike grant-making institutions, they focus on financial sustainability. One such example is the UK Green Investment Bank which invests on commercial terms and has to meet a minimum 3.5 per cent annual nominal return on total investments, after operating costs but before tax.